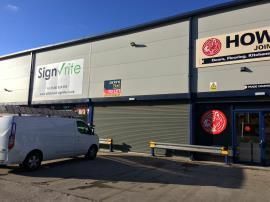 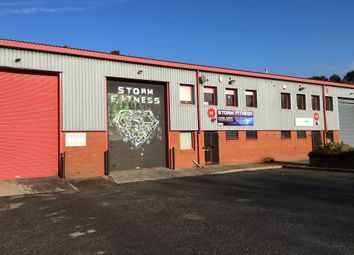 Well located light industrial / warehouse unit in close proximity to the A465 Heads of the Valleys Road most recently used as a gym. 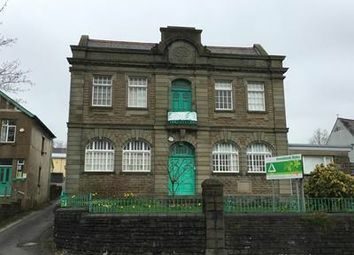 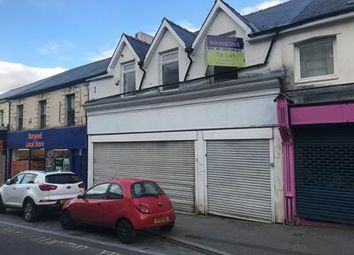 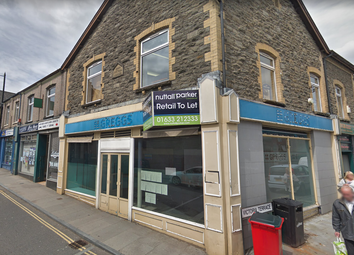 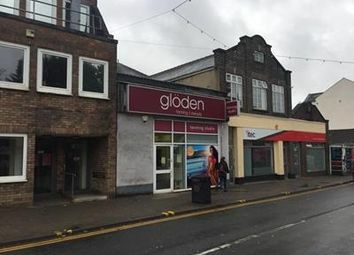 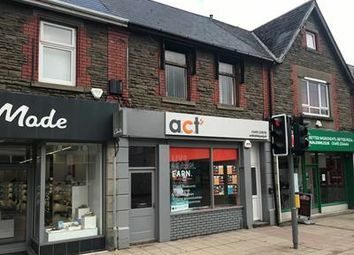 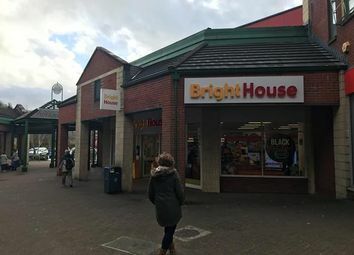 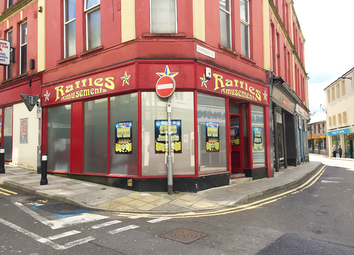 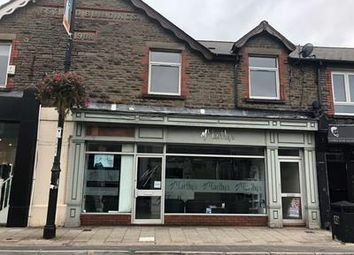 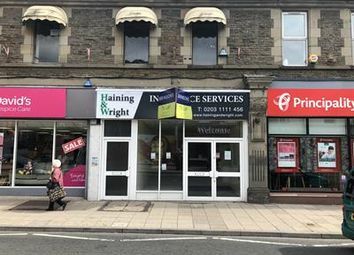 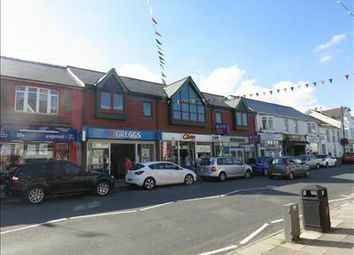 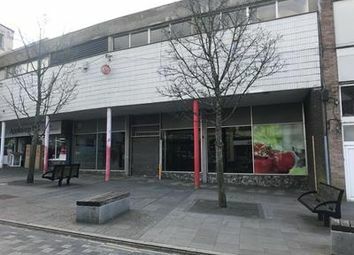 The property occupies an excellent position on the corner of Somerset Street and Commercial Street and forms part of the prime retailing area of Abertillery. 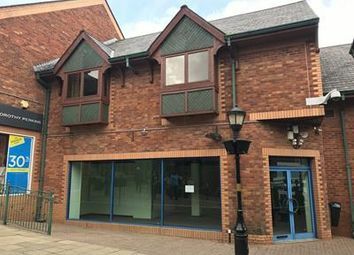 Nearby occupiers include Lloyds Bank, St David’s Hospice Foundation and Thompson travel agents. 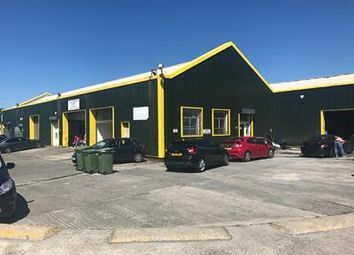 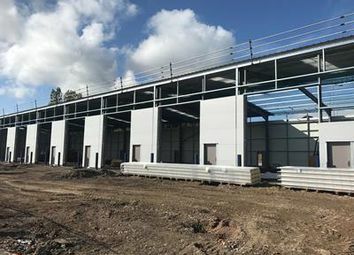 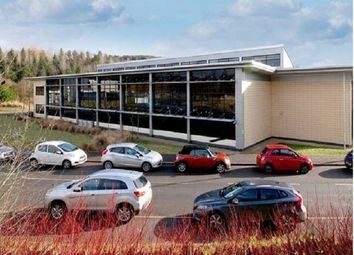 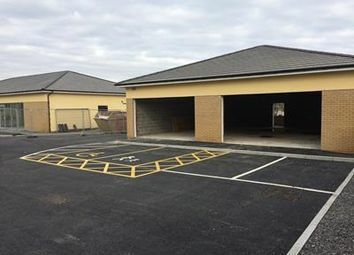 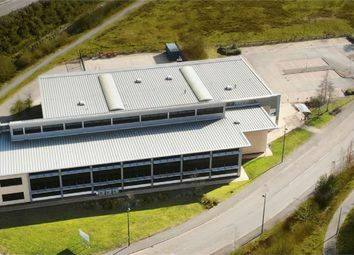 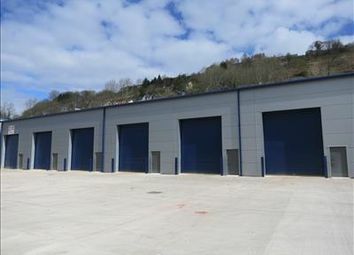 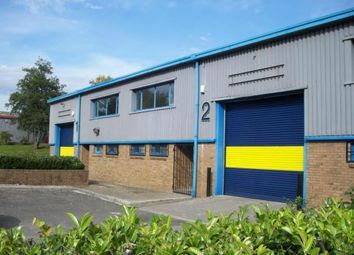 Well located light industrial / trade unit located at the newly developed St Davids Industrial Estate, Pengam. 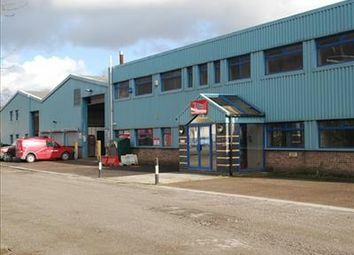 Occupiers on the Estate include Screwfix and Howdens. 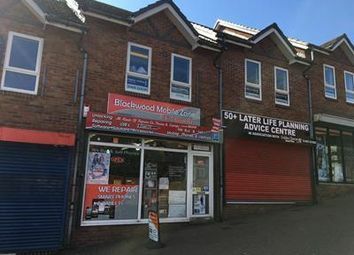 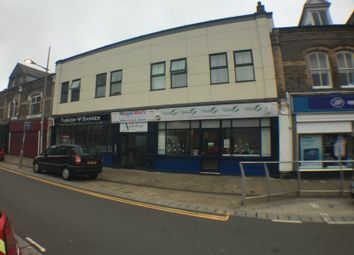 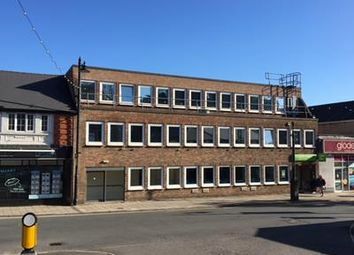 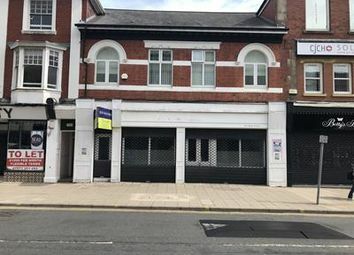 The property comprises a two storey mid-terrace building providing ground floor shop frontage with a separate office area. 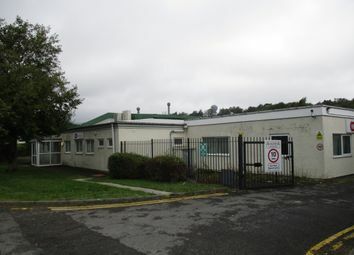 The property provides first floor offices, storage and WC facilities. 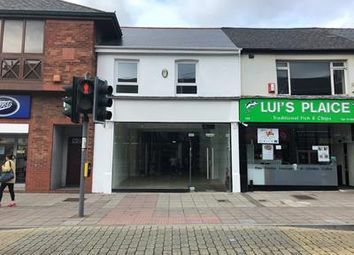 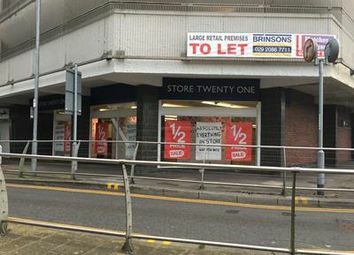 Former Greggs unit now available for rental.